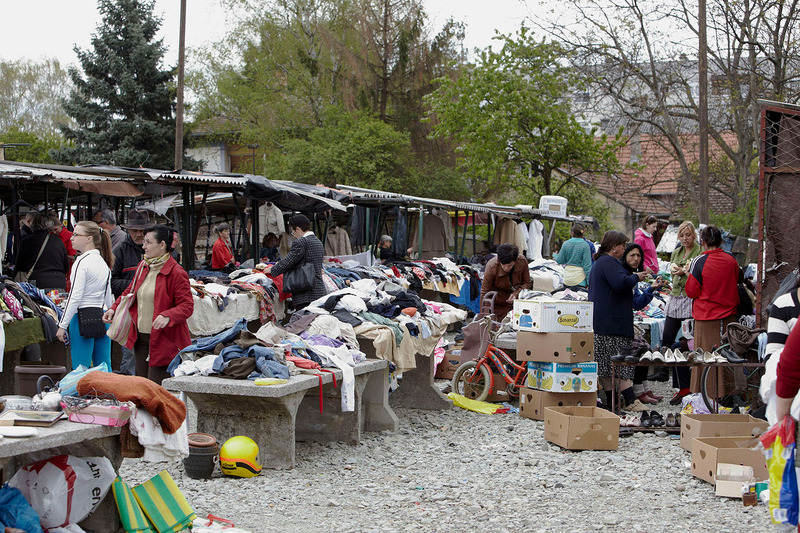 Open market in a croatian town Slavonski Brod. 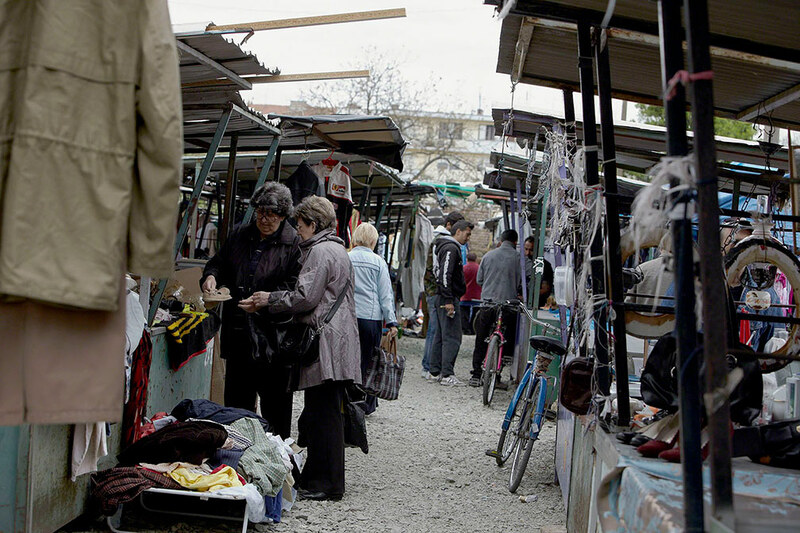 A beautiful market with a long tradition. 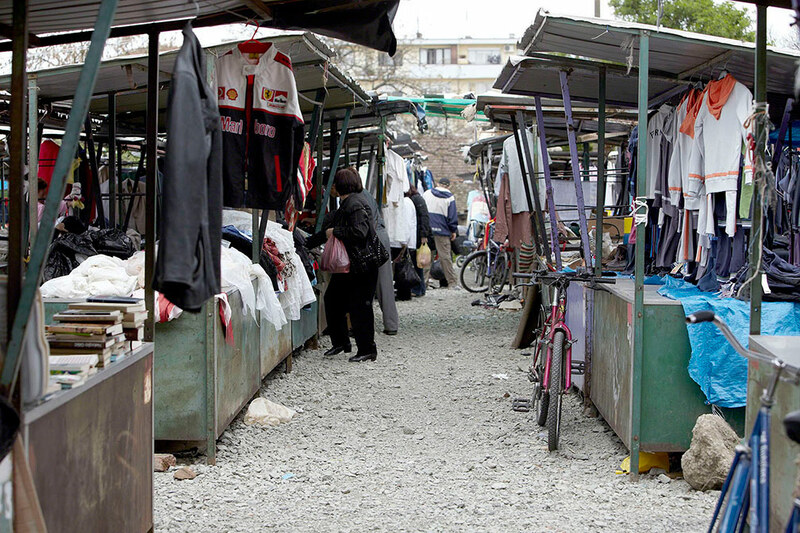 After they reorganized the place the city decide to seperate second-rate citizen like „Gipsys“ to place their selling area away from the main market place. 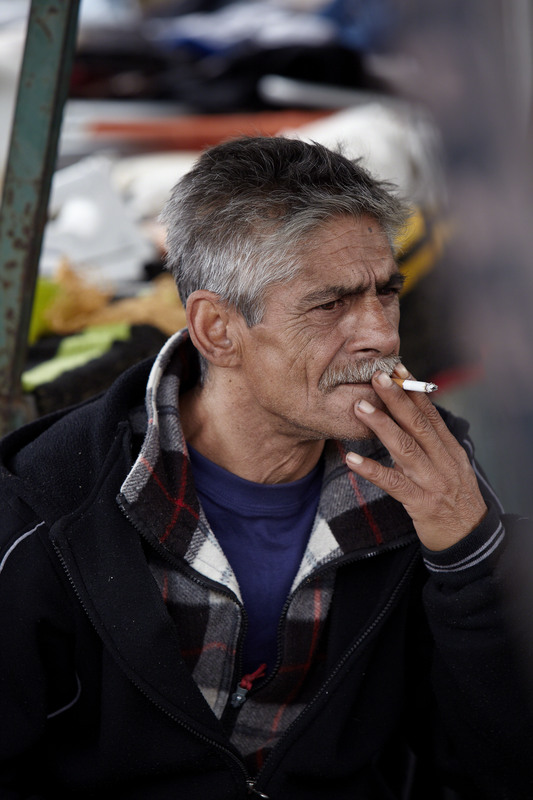 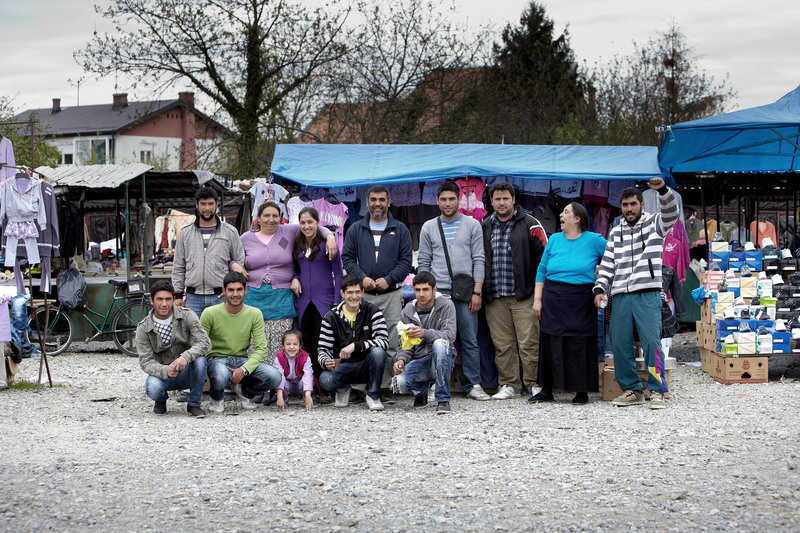 The Roma People find it unfair but still happy and try to sell everthing and anything to live like the privileged citizen of Slavonski Brod. 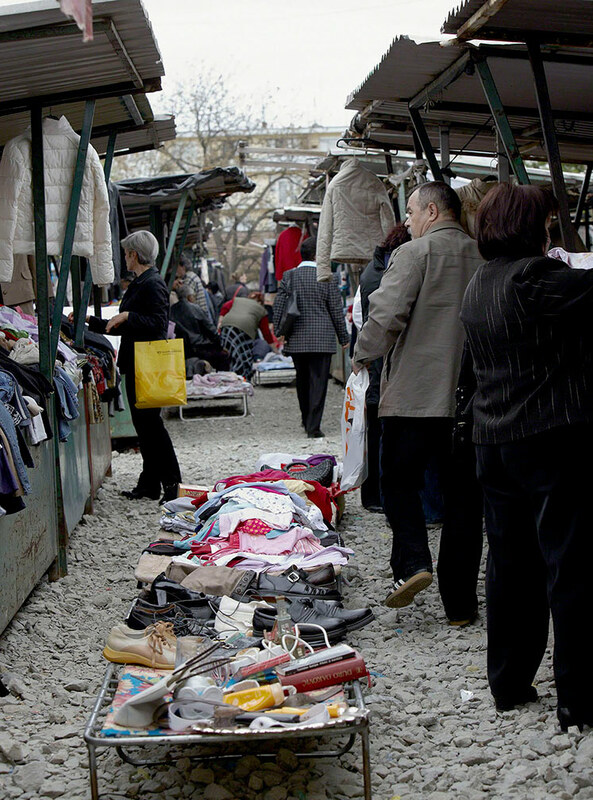 Open market in a croatian town Slavonski Brod. 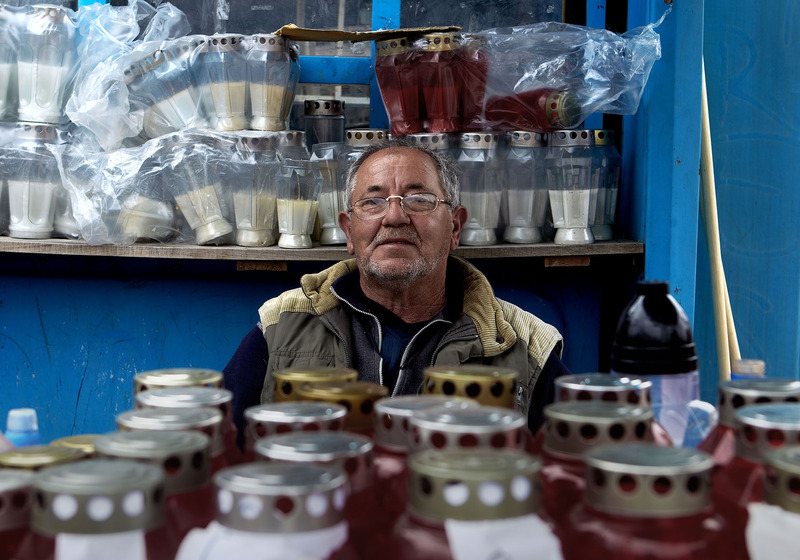 A beautiful market with a long tradition. 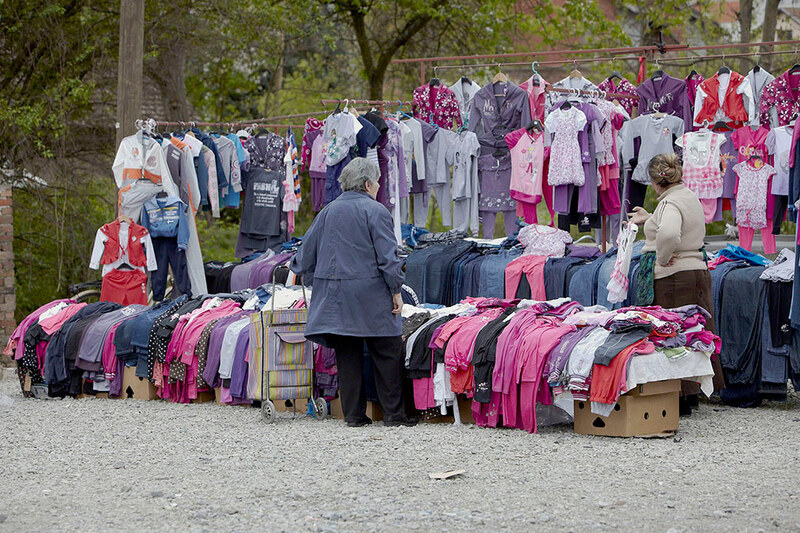 sell everthing and anything to live like the privileged citizen of Slavonski Brod.